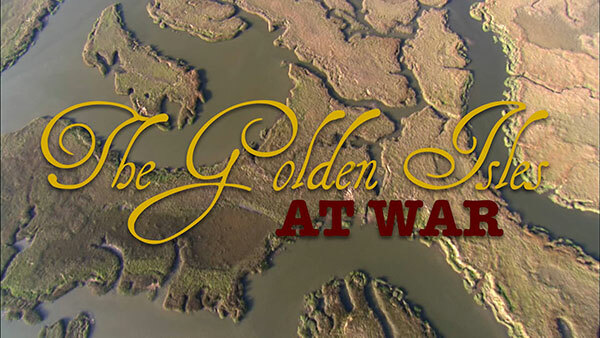 Filmmaker Lance P. Toland will show his documentary movie “The Golden Isles at War” at 5 p.m. Monday, Feb. 27, in room 145 of the Charles H. Jones Building on Middle Georgia State University’s Macon Campus. A question and answer session with Toland will follow. This event, sponsored by MGA’s History Students Organization and the Department of History and Political Science Department, is free and open to the public. The film chronicles the experiences of the Golden Isles/Brunswick community during World War II. Using the voice of contemporaries, Toland tells the story of how wartime industry transformed the region and fears of U-Boat attacks altered people's habits and forced them to adjust to wartime realities, shortages and blackouts. For more information, contact Dr. Niels Eichhorn, MGA assistant professor of History, at niels.eichhorn@mga.edu. A Macon Campus map and directions are at http://www.mga.edu/about/maps.aspx.